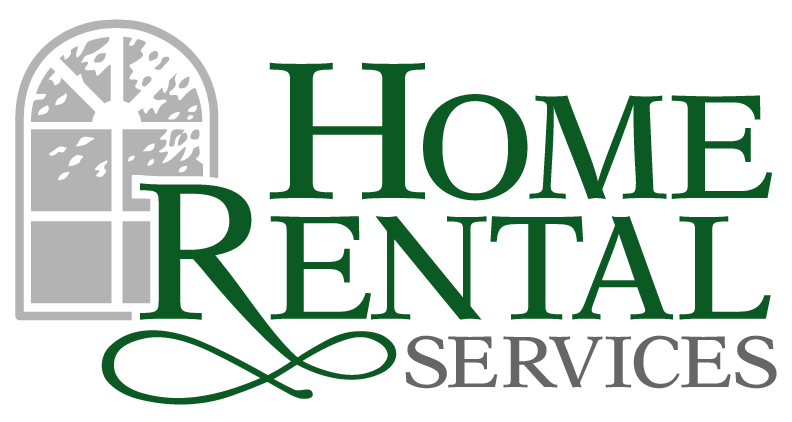 Home Rental Services Featured in 25 Smart Companies to Watch Magazine! « Home Rental Services, Inc.
Home Rental Services Featured in 25 Smart Companies to Watch Magazine! Thinking Bigger Business Media produces a list of 25 Smart Companies to Watch annually, and we were excited to be featured in the 2015 edition. Our story is on page 6 of the digital edition. Click on this link to open the digital edition of the 25 Smart Companies to Watch and navigate to page 6 to see the full story.